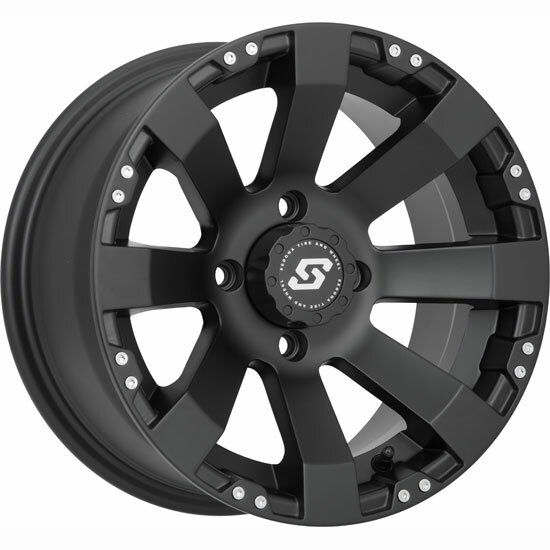 The Spyder wheel from Sedona is manufactured from aluminum with a stealthy black finish. 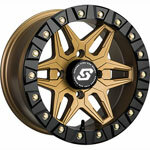 It's rugged hardened construction is made to withstand anything your ATV or UTV will throw at it. Wheels are sold individually. Center cap included.